An inexpensive insurance policy to protect you investment. Proper filtration is key to fuel system performance. Engineered filter solutions are required to achieve protection with minimum restriction. 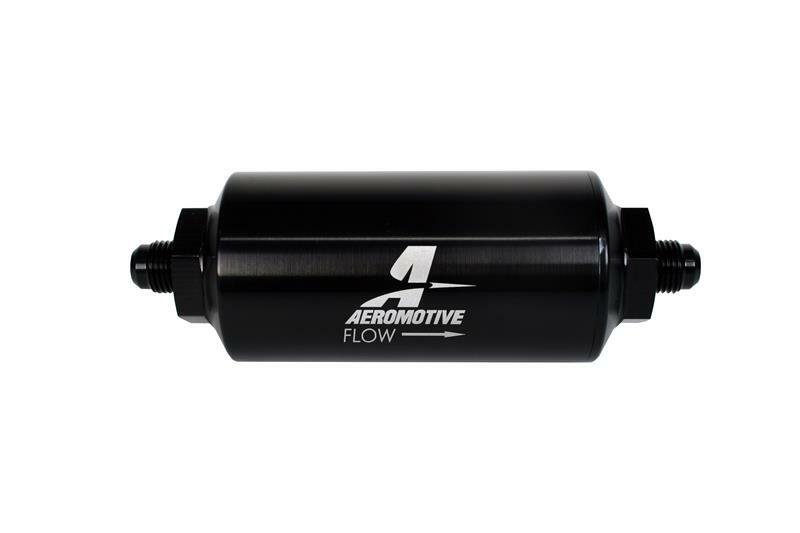 For 200 – 3,000 plus HP applications, our filter assemblies offer unmatched flow, ease of installation and maintenance, along with the impeccable machining and finish you’ve come to expect from all Aeromotive components. 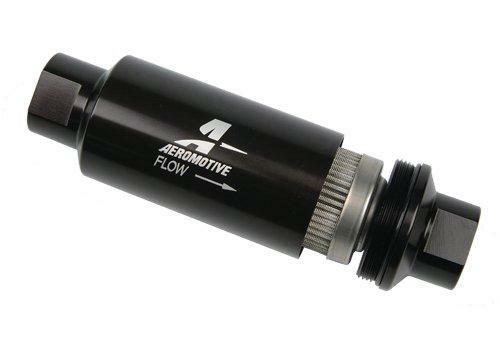 All filter assemblies feature an O-ring for positive sealing in high pressure applications. CNC-machined from 6061-T6 aircraft aluminum. All filters feature serviceable filter elements.